When it comes to redefining how people go about their everyday work, Google and Salesforce have shared a remarkably similar path, with our roots planted firmly in the cloud. That's why we were very excited to share the stage last week at Dreamforce to showcase two integrations that Salesforce built on top of G Suite: Salesforce Lightning for Gmail and Sales Cloud integration with Google Sheets. In addition to existing integrations with Google Calendar, Gmail (for Salesforce IQ), Drive and Contacts, these new offerings will go a long way in helping people work effectively with smarter tools. At Dreamforce, we showcased the upcoming Lightning for Gmail integration, which brings together our leading CRM and email services. 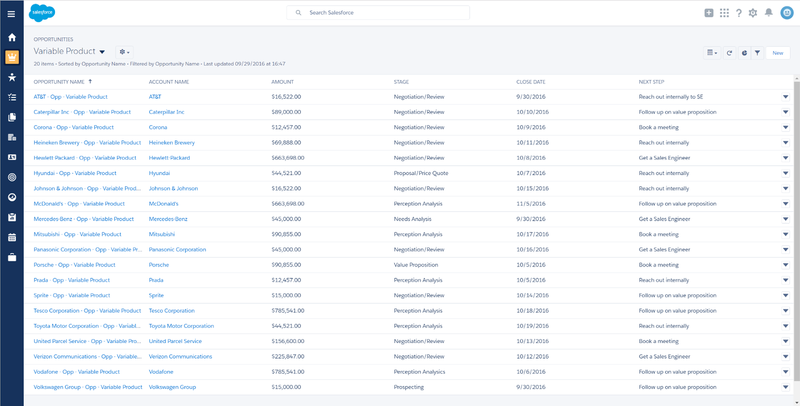 With this integration, sales reps can now streamline repetitive but important tasks: they can review Salesforce records relevant to their emails, add contacts from their address book into Salesforce, and even create new Salesforce records, all from within Gmail. 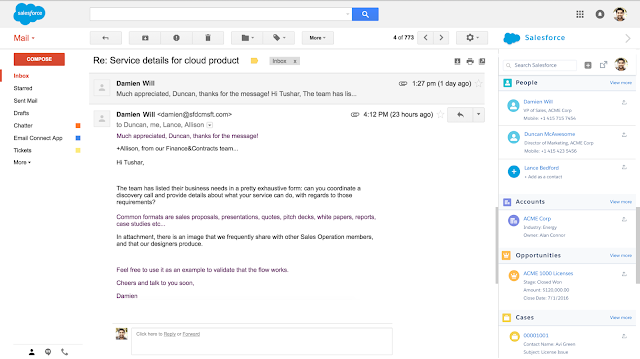 A pilot of Lightning for Gmail will be available by the end of this year for free to all Salesforce customers. Interested customers can contact their Salesforce account managers to sign up for the pilot program. 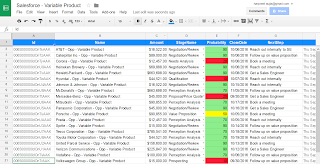 Link any Sales Cloud List View to a source Google Sheet, and view, edit, and delete that data directly. 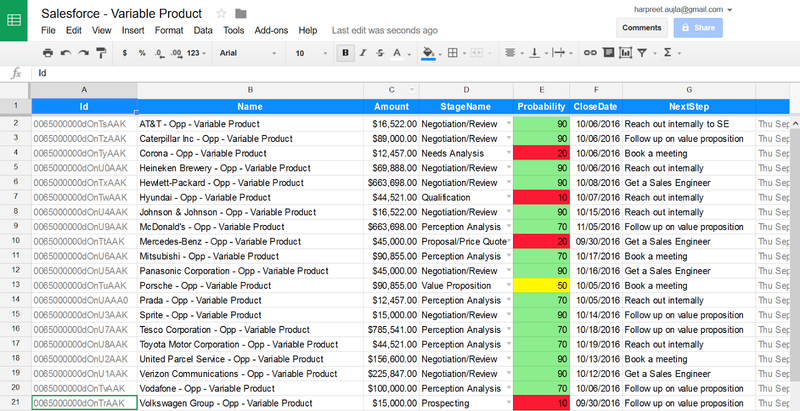 The Sales Cloud integration with Sheets, meanwhile, makes it easy for sales reps to link any Salesforce List View to a Google Sheet. 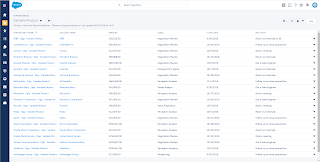 Users can also view, edit, and delete records within Sheets and sync those changes back to Salesforce. Better still, the integration also supports your business logic and validation rules. We gave a joint preview of the Sales Cloud and Google Sheets integration at Google I/O this summer, and today are happy to announce that it will be available in beta to all Sales Cloud customers by the end of this year. We had a blast working with the Salesforce team to bring these new solutions to life.